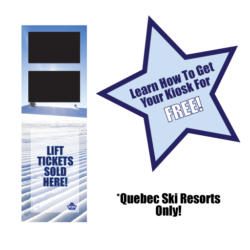 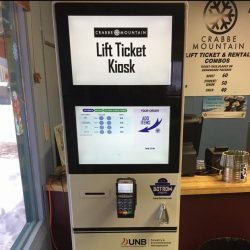 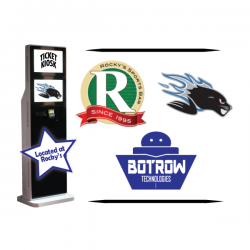 Crabbe Mountain is now using, Botrow, lift ticket kiosks to get skiers on the mountain in a more timely manner. 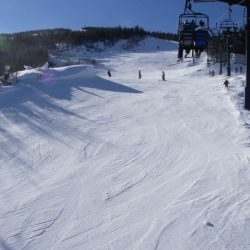 This greatly improves the customers overall experience, as skiers are able to spend more time shredding powder, and less time waiting in line. 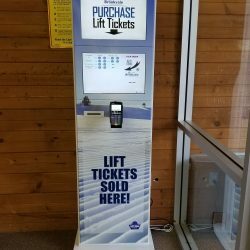 Remember, A Machine Can Do It Better!